HAVER & BOECKER is a leading manufacturer of diversified processing, storing, mixing, packing, filling, palletizing and loading solutions. id8 worked with Haver & Boecker to develop a new responsive corporate website, that also featured a new online store for customers that contains thousands of replacement parts. id8 created a modern design for Haver & Boecker that focused on showing their potential clients the actual packaging machines that they offer. To help guide consumers, a “Find Your Product” module was developed where users are walked through specification decisions in order to help determine which packaging machines would be good candidates for their needs.. When Haver & Boecker’s clients need to purchase replacement parts for their packaging machines, they need to do so with ease. With a parts database numbering in the thousands and new parts being added everyday, id8 knew that they had provide a solution that would allow the online store to pull inventory from Haver & Boecker’s SAP database and then seamlessly push orders back into their ERP system. Using Magento, id8 was able to tie the two database systems together, as well as implement price levels that match Haver & Boecker’s internal SAP system. 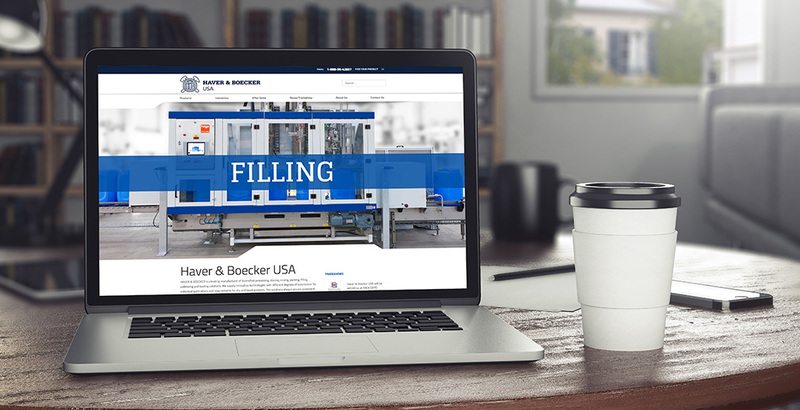 With id8’s solution for an integrated system, Haver & Boecker is able to combine, organize & maintain the data necessary to maintain the online store. 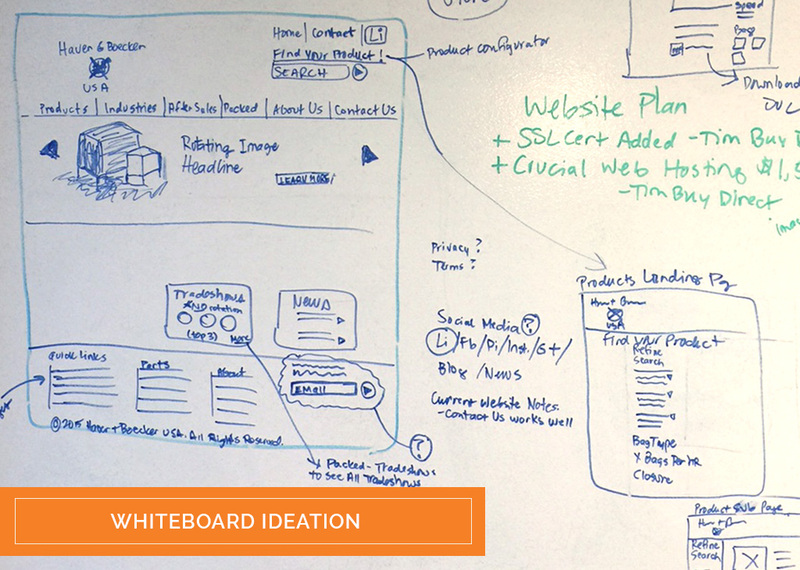 Once launched, immediate positive customer feedback was received on how smooth the order process flowed.